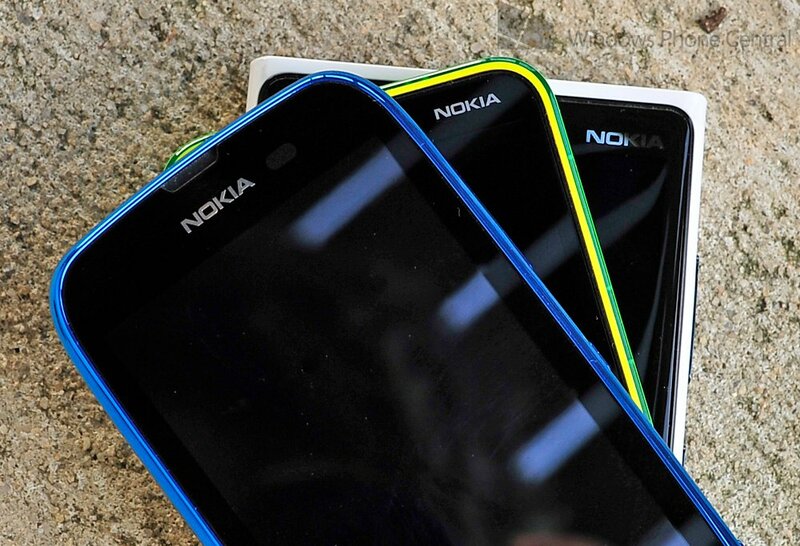 Nokia is a company with history, there's no denying that. The company has led the way in mobile communication for years, but lost the ball for a while with the rise of the smartphone. Moving across to Windows Phone, Nokia is rejuvenating the brand and developing new technologies to regain its lead in the market it helped develop. The Lumia name is derived from the partitive plural form of the word Lumi which means snow in the Finnish language. Nokia is by far the oldest company in the smartphone realm. The company was founded in 1865. It began as a paper mill near the town of Nokia in Finland. In the latter half of the 19th century, it moved into producing rubber. In the 1900's it began producing telegraph and telephone cables. Nokia has made a dizzying array of products over the years. Some of them include snow tires, rubber boots, gas masks, television sets, geiger counters, laptop computers, network components and even hydroelectric power. Nokia developed Finland's first mobile phone network, making Finland the first country in the world to have full mobile phone coverage for private citizens, this began in 1971 and by 1978 Finland had 100% coverage. Imagine that. If you were living in Finland in the 1970s, you could have a car phone that would work anywhere in the country! As well as the above facts, socialcarpet went on to note some instances or advancements where Nokia was first. It's an interesting read, especially if you're not into trivia. Nokia has a number of hidden gems that make it one of the companies that helped build the foundations of the mobile phone as we know it today. Do you know some facts about Nokia? You can check out more and add your own in the "Interesting Nokia Facts" thread over on our community forum.